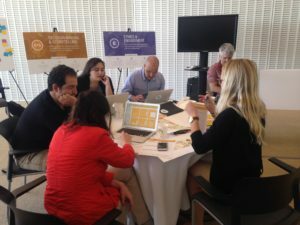 We conducted a workshop as part of the Data-Pop Alliance’s Global Professional Training Program on Big Data and Development at the MIT Media Lab. 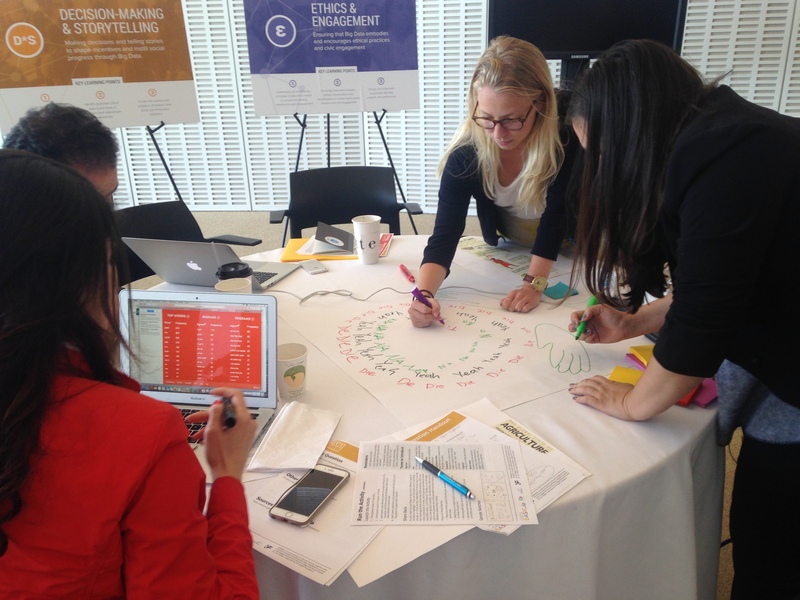 Data-Pop’s program focuses on building capacity for working with data for global professionals who are involved in development work and policymaking. You can read more about their approach here. 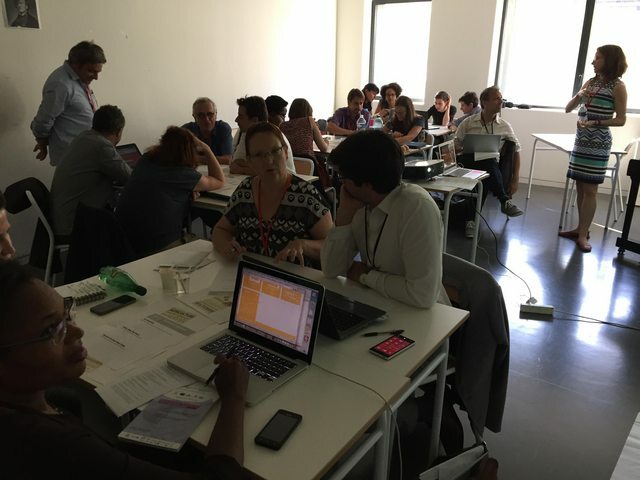 In attendance were around 30 folks from universities, the civil sector, and government from a variety of countries, including Colombia, Senegal, France and the US. 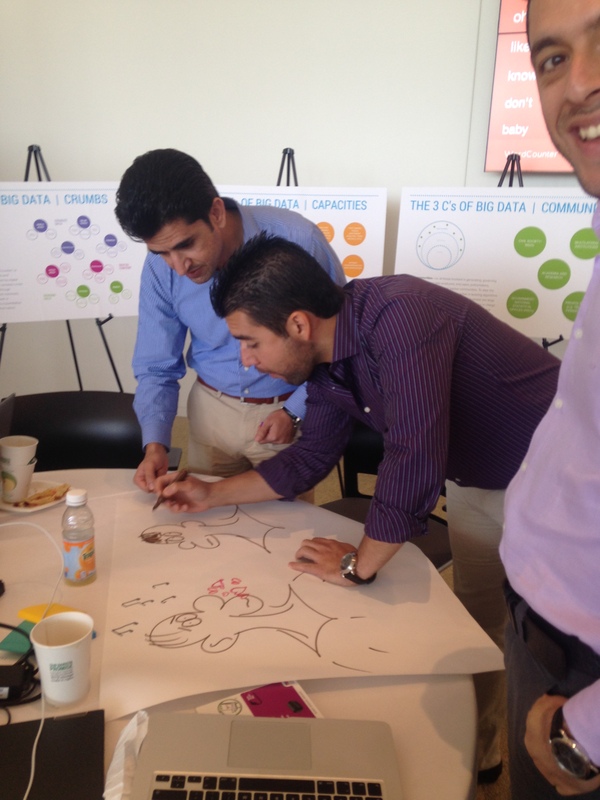 Our workshop was titled Big, small, and popular data: engaging communities with data. First, we did a group critique of an infographic about global food production. This followed the structure of DataTherapy’s Activity: Critique a Gallery of Visualizations where we explored the story’s message, the audience and the visual techniques they used to tell a data-driven story. We then showed a basic process for working with data and gave some examples of how you can build in stakeholder participation at every stage of the process. The GoBoston2030 public engagement process run by the City of Boston for their transportation master planning process is a great example of this in government. They did community data analysis and interpretation events in order to make meaning out of thousands of qualitative data stories that they collected from citizens. Finally, we presented the basic design goals of Databasic and participants worked in groups to tell a story from quantitative text data using WordCounter and to ask questions of a spreadsheet using WTFcsv. 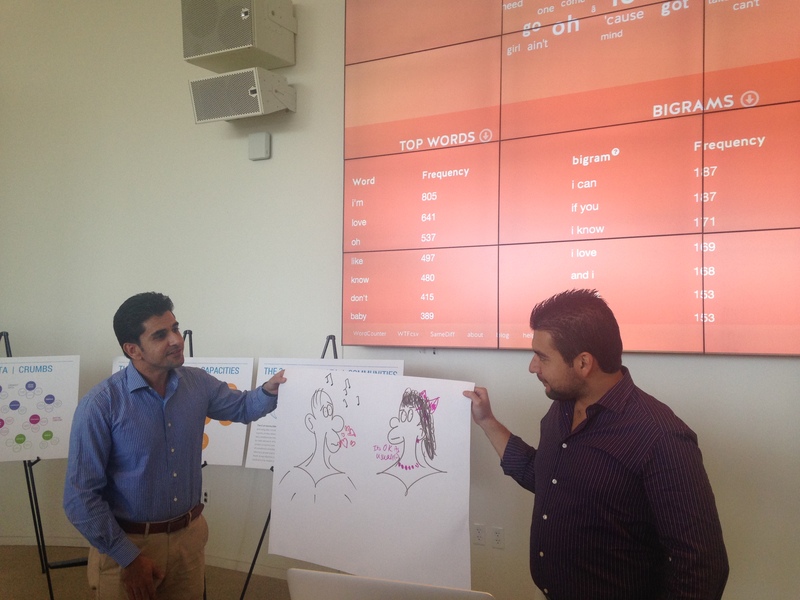 Groups came up with compelling ways to tell stories about their data in less than ten minutes. 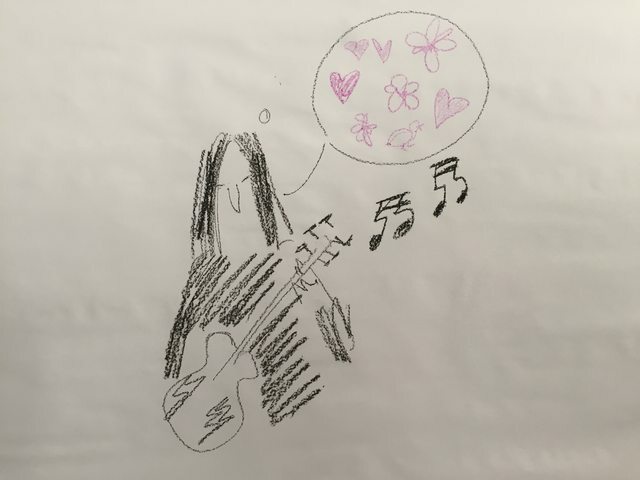 We had circle diagrams, sophisticated Simpsons’ cartooning and compelling concepts. 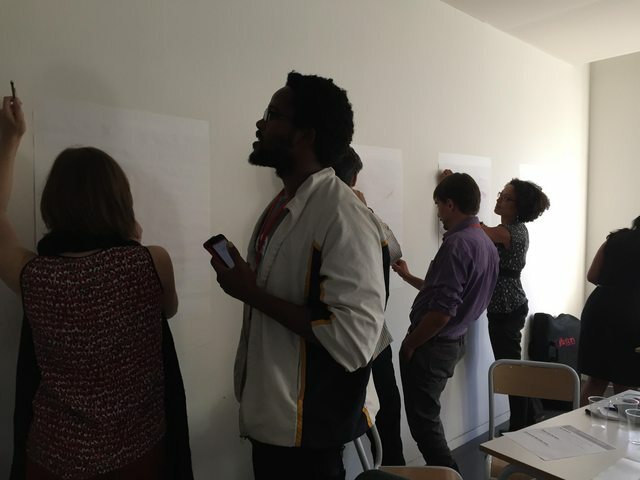 We followed the workshop with Q & A about how to take simple, participatory methods back to their contexts. This has been an eventful spring for Databasic! 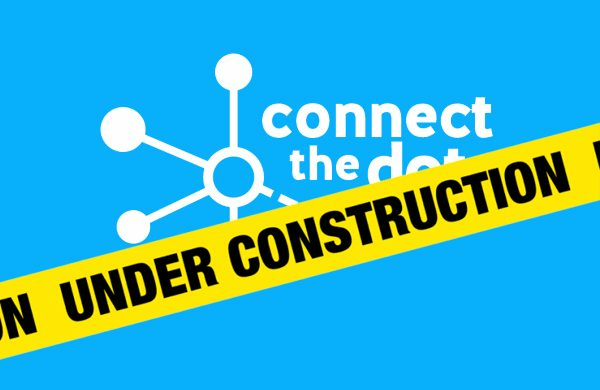 After launching in January to great success we have been traveling to classes, conferences and workshops to help different groups of people learn about working with data. Catherine led four workshops for graduate and undergraduate Journalism students at Emerson College. Journalism students learned how to work with qualitative and quantitative datasets from open data portals and start telling stories. 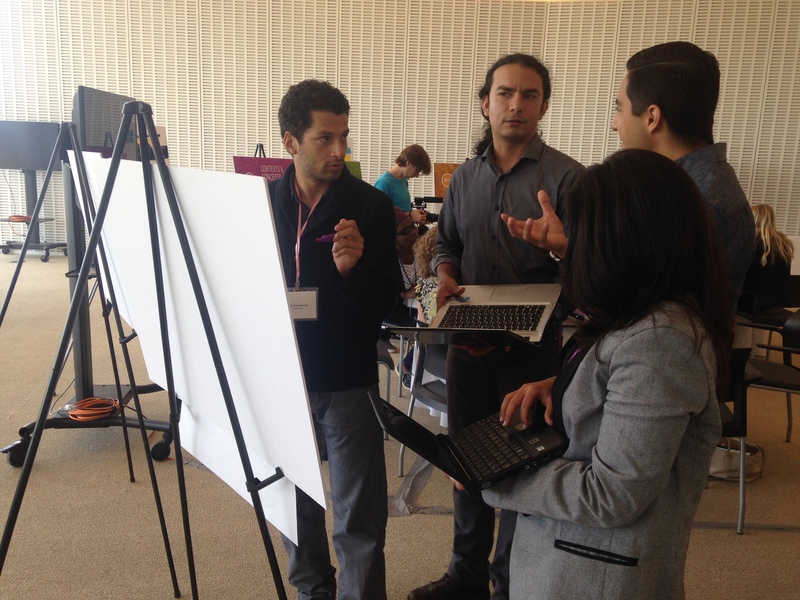 Rahul led a workshop for his Data Storytelling Studio class at MIT. Students studying art and civic engagement at Emerson College used Databasic to analyze citizen ideas for the future of transportation in Boston which they later presented to guests from the City of Boston and State of MA. Rahul led a workshop for a coalition of organizations that work with the youth in the arts sector. 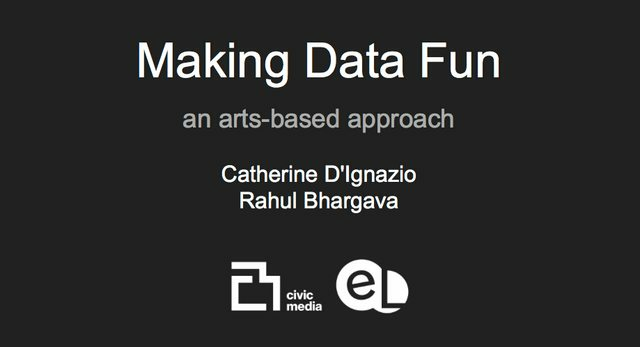 It was an exciting chance to share how the DataBasic approach can help arts organizations think about telling stories of their impact with the rich qualitative and quantitative data they have. The group loved WTFcsv’s visual approach to finding stories. 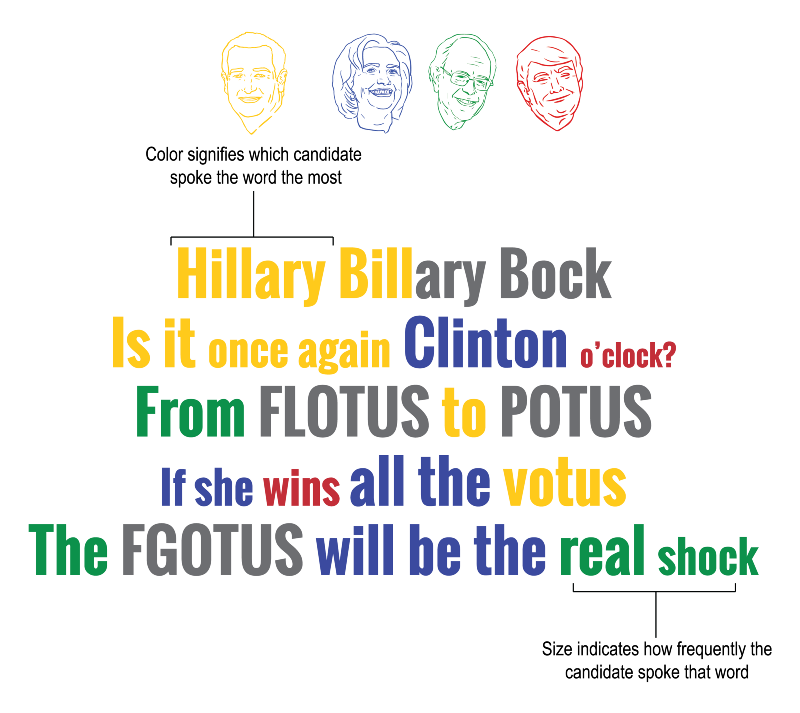 The Institute for Infinitely Small Things, a public art group, used Databasic as part of their project Campaign Limericks where they worked with students and community members to create limericks out of the top phrases spoken by presidential candidates. Want to check out our corpus of candidates speeches? There are over 100K words for Trump, Clinton, Cruz and Bernie. Catherine and the Institute later created an art installation and data visualization of four limericks at the Harvard Center for American Political Studies. Four large limerick visualizations created from Databasic analysis are up at the Harvard Center for American Politics in Cambridge thru August 2016. Catherine spoke about Data & Community Engagement at the White House and demo’d Databasic to 150+ people in law enforcement and technology at the White House’s celebration of one year of the Police Data Initiative. More than 53 police departments across the country have signed on to opening up their data in the next year. The event was inspiring and showcased law enforcement departments like Dallas and Orlando who are at the cutting edge of transparency and community engagement. 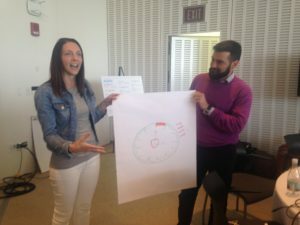 And in early May, Catherine ran a Data Storytelling 101 workshop for journalists on the education beat at the Education Writers Association conference. We worked with data from the Chicago Public School system on student suspensions and started asking questions about race and school ratings in conjunction with suspensions. We also spent a good portion of our time talking about cleaning and merging data. The spring wrapped up with a workshop for 50 municipal government workers participating in the CityAccelerator project organized by Living Cities and facilitated by Eric Gordon and the Engagement Lab in New Orleans. 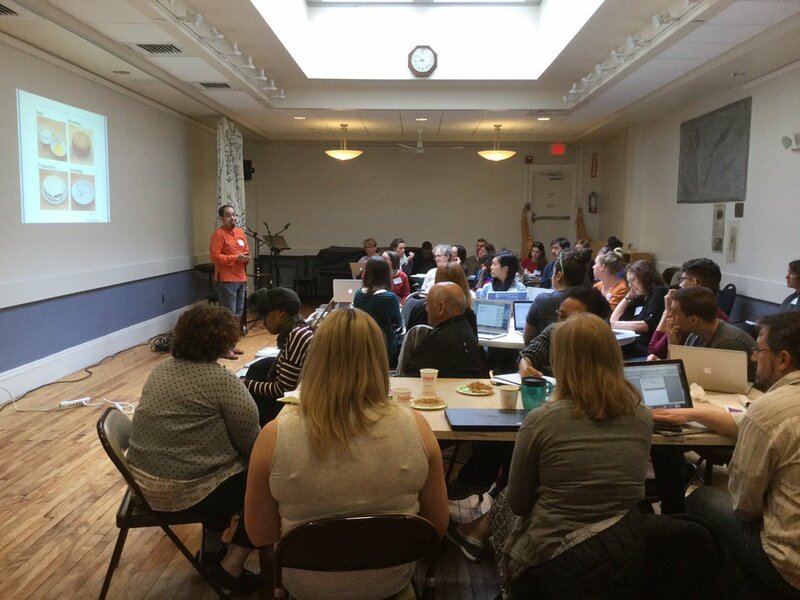 Teams from Seattle, Albuquerque, Baltimore, Atlanta and New Orleans worked on analyzing citizen comments with WordCounter and spreadsheets related to their accelerator projects with WTFcsv. We also brainstormed other datasets internal to their organizations that they might use with Databasic. talking #civictech with @engagelab + others at #cityaccelerator meet-up in #nola. Check out https://t.co/6iqYWUNDu9 – NLP DIY resource! We are thrilled at the reception up to this point and have learned a lot from our participants’ ideas about how they can use Databasic in the context of journalism, media literacy, the arts, community engagement and local government.